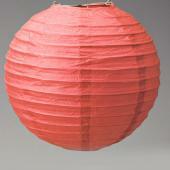 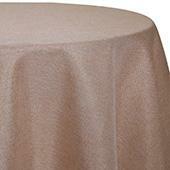 Single Piece - Red Crushed Taffeta Prefabricated Ceiling Drape Panel - Choose Length and Drop! 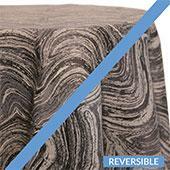 Single Piece - Royal Blue Crushed Taffeta Prefabricated Ceiling Drape Panel - Choose Length and Drop! 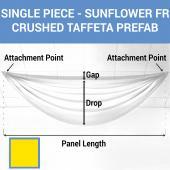 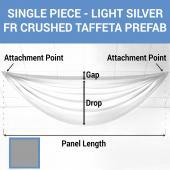 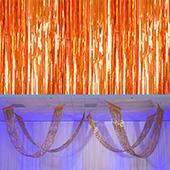 Single Piece - Sun Flower Crushed Taffeta Prefabricated Ceiling Drape Panel - Choose Length and Drop! 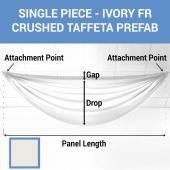 Single Piece - Teal Crushed Taffeta Prefabricated Ceiling Drape Panel - Choose Length and Drop! 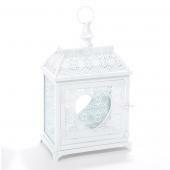 Single Piece - Turquoise Crushed Taffeta Prefabricated Ceiling Drape Panel - Choose Length and Drop!